STEM — We know what it stands for, but what does it mean? STEM — We know what it stands for, but what does it mean? Unless you’ve been hiding under a rock, you’ll know that STEM has been the dominant buzzword among education circles for some time now, and there are no signs of this changing anytime soon. But the hype around STEM is disguising the fact that most of us don’t know how to teach STEM in our schools. Yes, we all know that STEM stands for Science, Technology, Engineering and Mathematics, but there is a lack of consensus as to what STEM means in terms of practical implementation for teachers and schools within the framework of the curriculum. 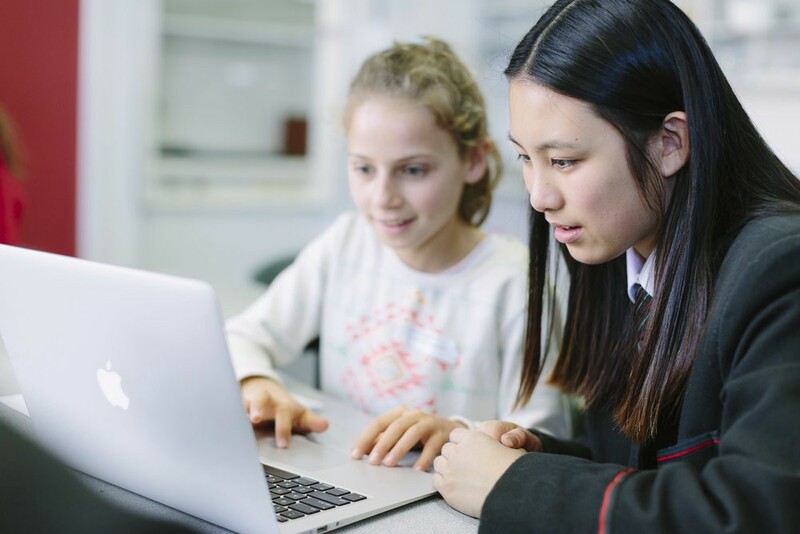 In Victoria for example, state research shows that 90% of schools believe STEM is important and a priority, but no one is providing a guiding voice on what this should look like, or providing an integrated package to tackle it. When thinking about STEM in a secondary school context, what we are really talking about is more tightly integrating these subject areas areas, because they are intrinsically linked and build on each other in the real world. Mathematics is the language of science, it’s a core tool for essentially all scientific endeavours. Science is the basic research we do to critically evaluate the world around us, and by doing so, generate new ideas. Engineering is the development of those novel ideas into something useful — the technology that improves our lives. Often, what is missed in the classroom is the relationship between these subject areas, making maths and science in particular seem irrelevant to students. For example, one would assume there is more interest among students in global warming than vectors, or more interest in being healthy, or the plight of developing countries, than statistics. In reality though, wind turbines (a technology) are being developed by engineers to reduce our use of fossil fuels. And the engineering behind these turbines relies on the physics of forces and electricity, all of which are explained by the language of mathematics. Vaccinations (a technology) are made on an industrial scale by engineers after research and invention by scientists. That science relies on the mathematics of statistics to ensure efficacy (and at a deeper level, the maths behind protein folding). How many students understand and appreciate these relationships though? Most of the time, to evolve something novel into something useful, one needs a broad understanding of MSET, even if you specialise in one particular area of it. For instance, you don’t need to be able to write computer software, but you do need to understand what types of problems computers can solve effectively. You don’t need to be able to write machine learning algorithms, but an understanding of their theoretical limits helps. MSET education gives us this critical context. How much more interesting would learning maths and technology be if it was in the context of solving a real-world problem? This is not new thinking, yet for the most part, schools are still failing to integrate these studies effectively. While a number of schools (particularly private) have compelling design and technology courses, they are far less likely to directly integrate with science and math curricula. While integrating these subjects in schools won’t happen overnight, we need to stop talking about STEM as an elusive futuristic way forward, and start creating ways to teach math, science, engineering and technology in more a relevant, practical and holistic way in our schools. Entrepreneur and science nerd. CEO at Stile, where we're engaging young citizens in the power and wonder of science.